In today's world, if you want a phone with stock Android, you pretty much have to buy a Pixel device. But before the Pixel line, the only way to get it was with the Google Nexus line, an old relic in smartphone tech that died many years ago but still lives in our hearts. 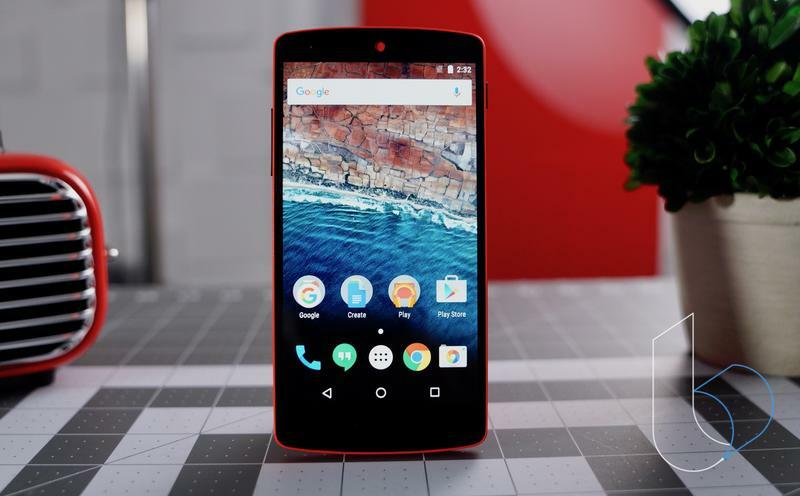 The Nexus line established many of the great features the Pixel line is now known for, including the best software experience Google had to offer and unique smartphone design. 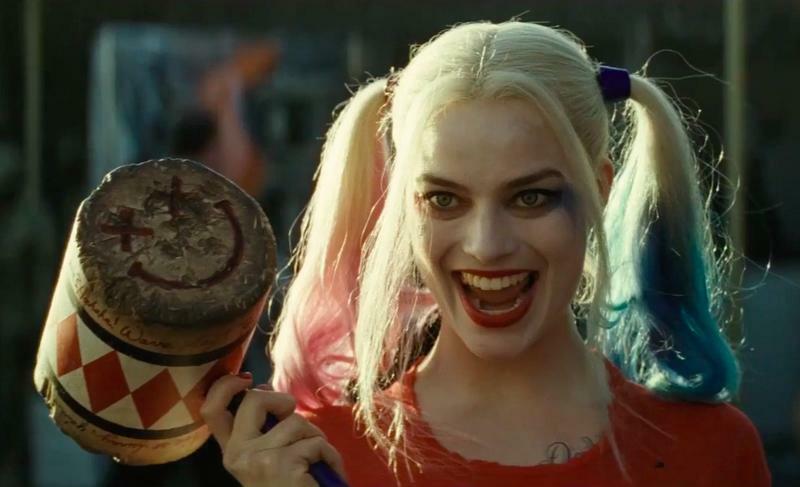 To commemorate the legacy of the Nexus, we've come up with a fun quiz to test your knowledge of the line. 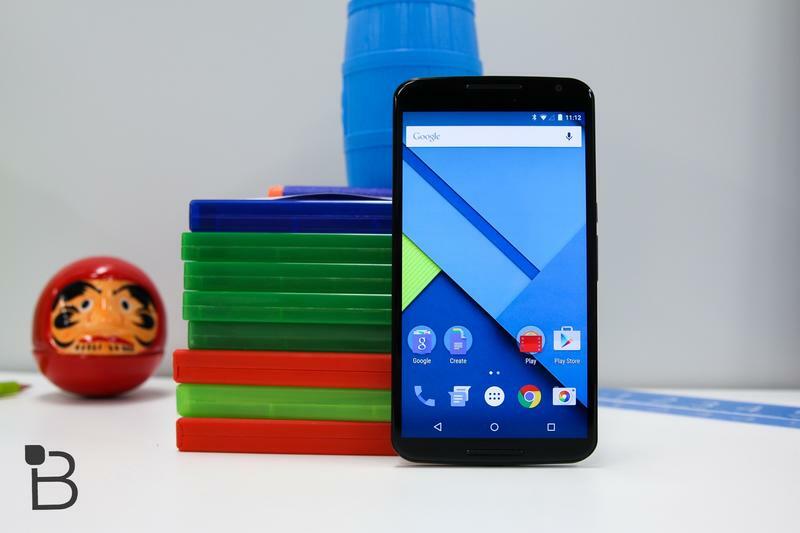 Take our quiz and test your Nexus knowledge. When was the first Nexus phone released? 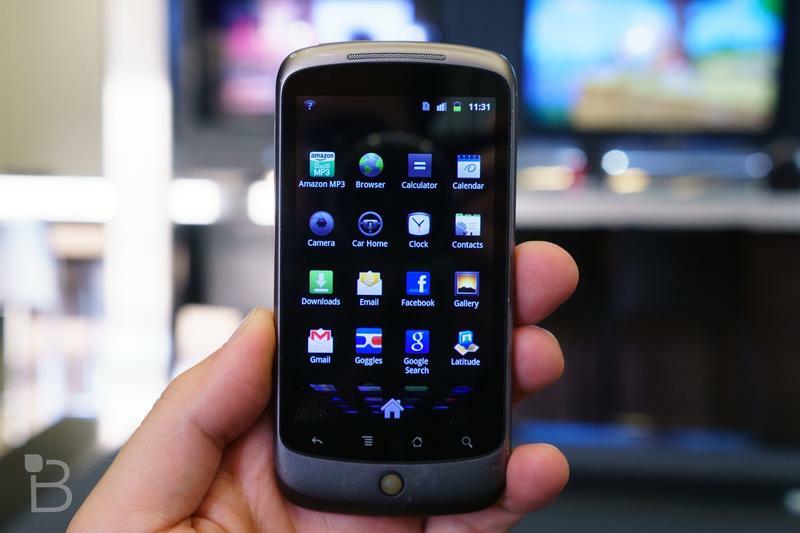 What was the name of the first Nexus smartphone? 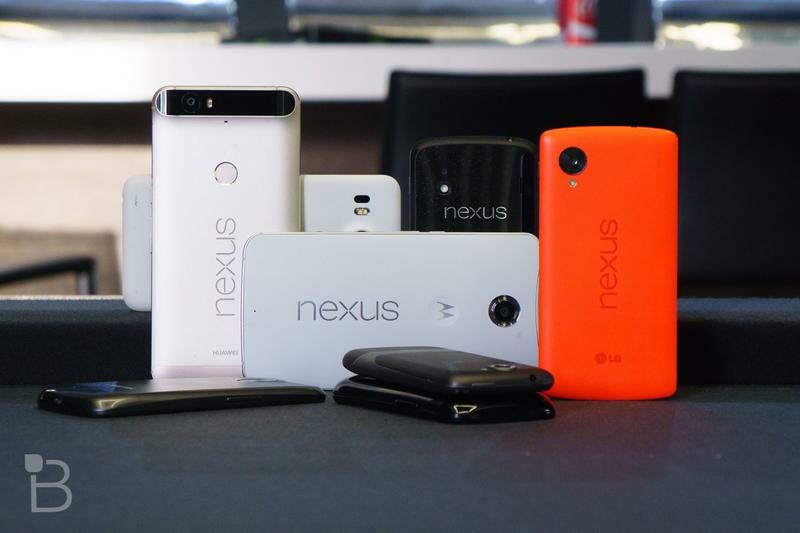 How many phones were in the Nexus line? 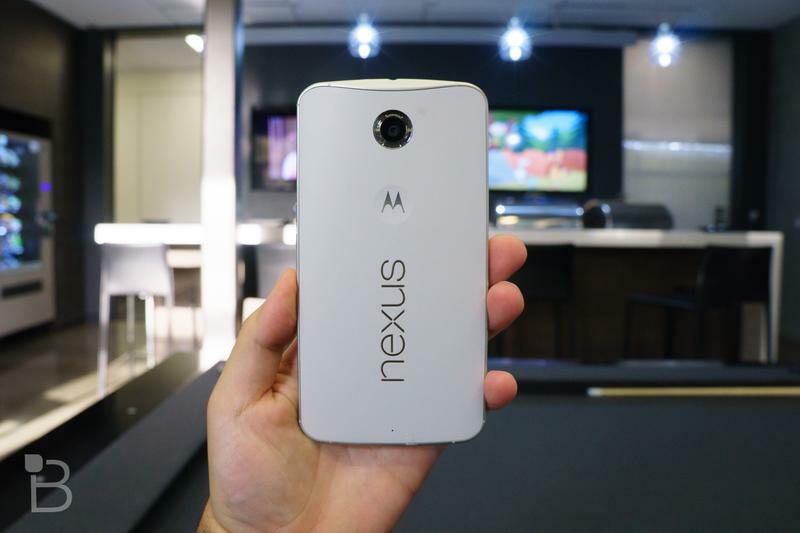 What smartphone company did not manufacture a Nexus device? 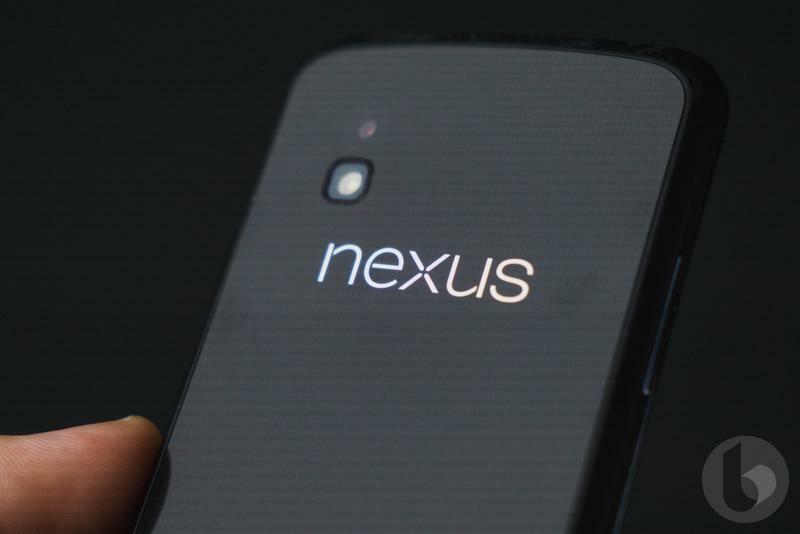 What feature did the Nexus 4 famously lack? What was the size of the display on the first Nexus device? 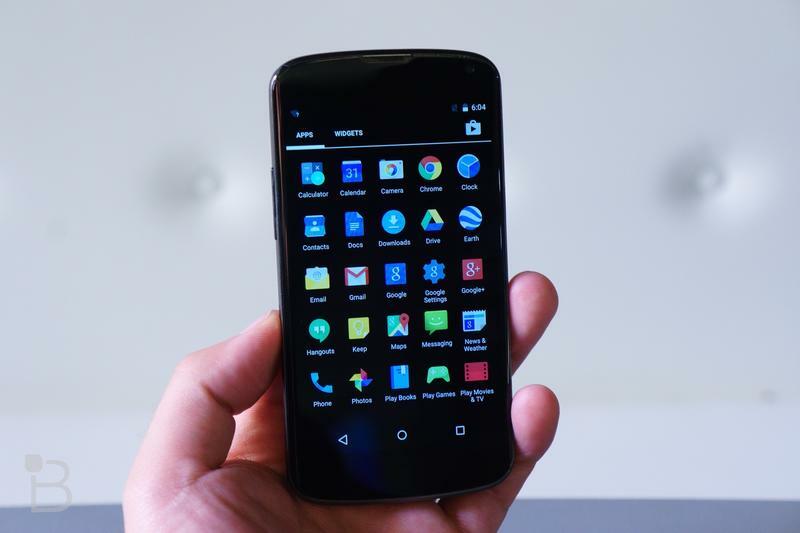 Which Nexus device was the first to include an OLED display? 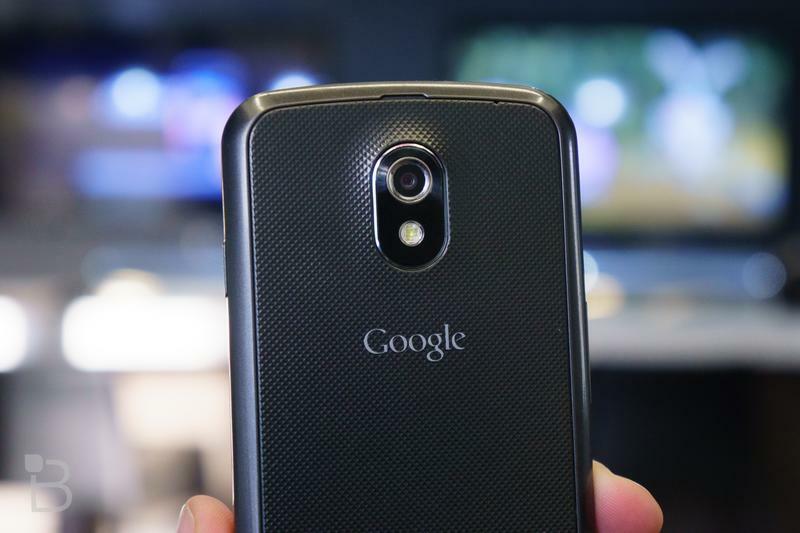 The Nexus 6 design derived from which device? 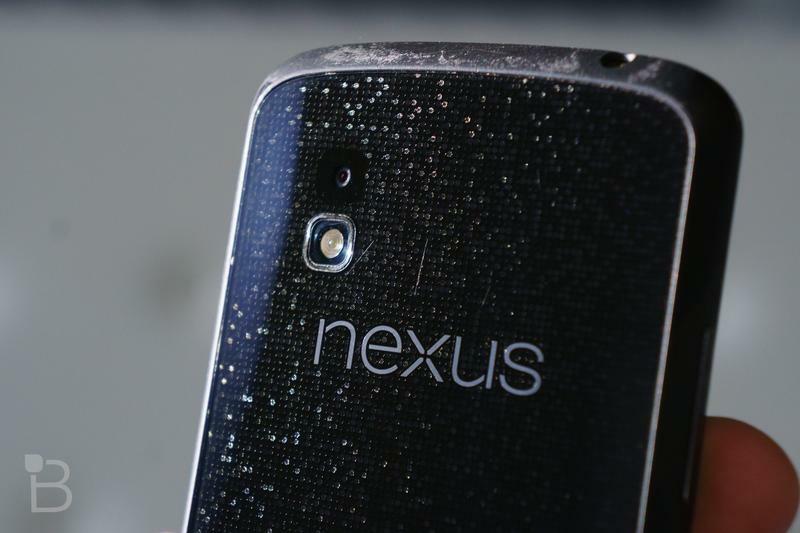 Which company is responsible for manufacturing the most Nexus smartphones? 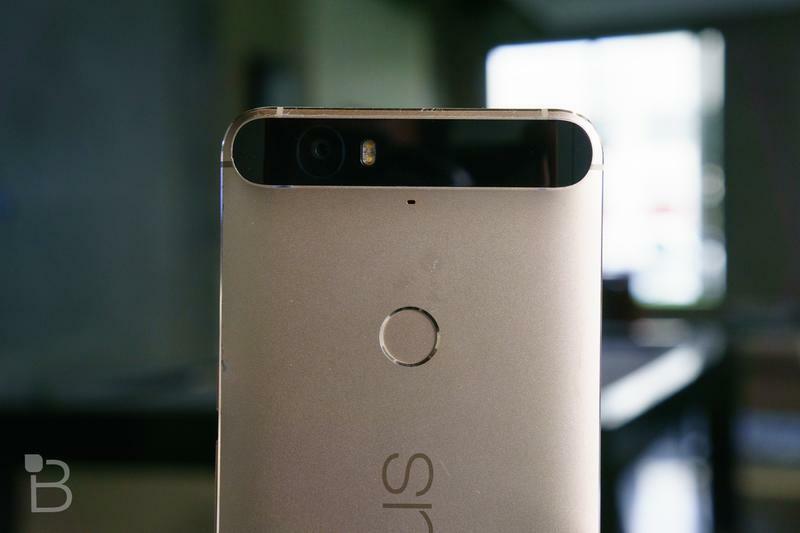 When was the last Nexus smartphone released? Do you know what a smartphone is? A little more effort goes a long way. It wouldn't kill you to Wikipedia the Nexus line once in a while! 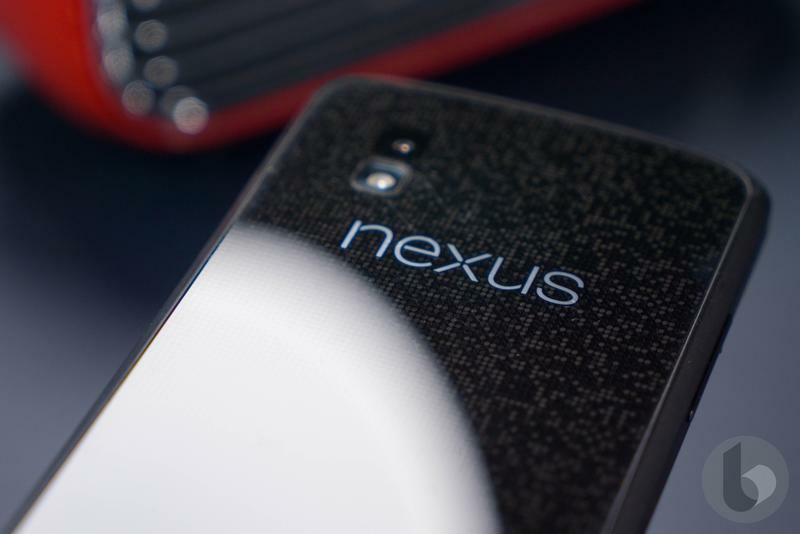 Your knowledge of the Nexus line is impressive. Check out the big brain on you!